So yeah. 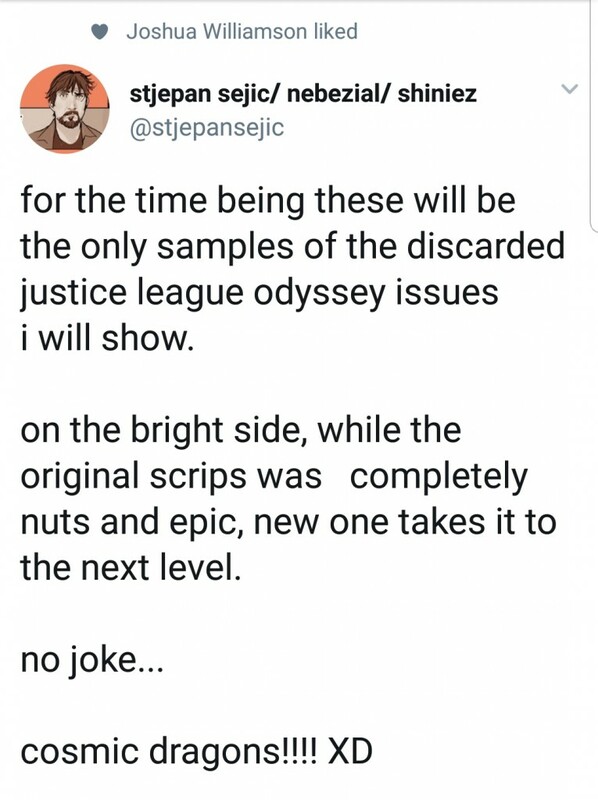 Unfortunately, Justice League Odyssey is delayed. 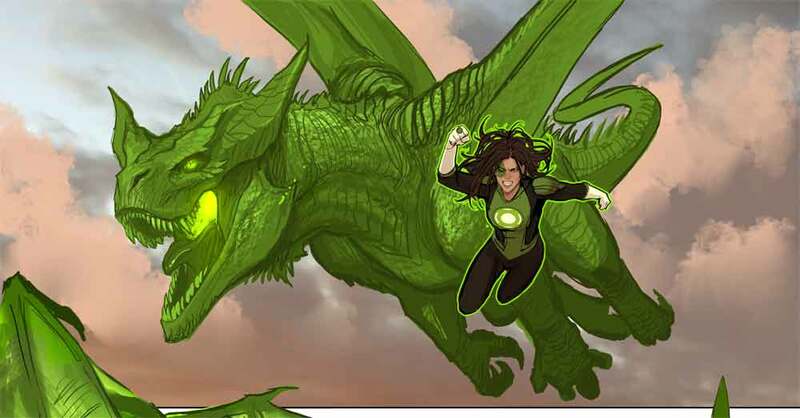 But on the bright side, Scott Snyder is totally killing it on Justice League and even Justice League Dark looks promising. 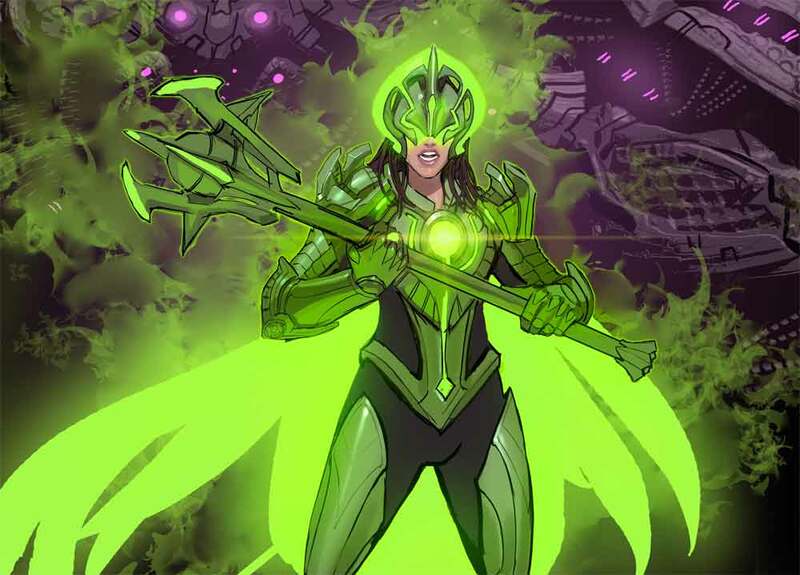 But neither of those features Jessica Cruz so whatevs, right? 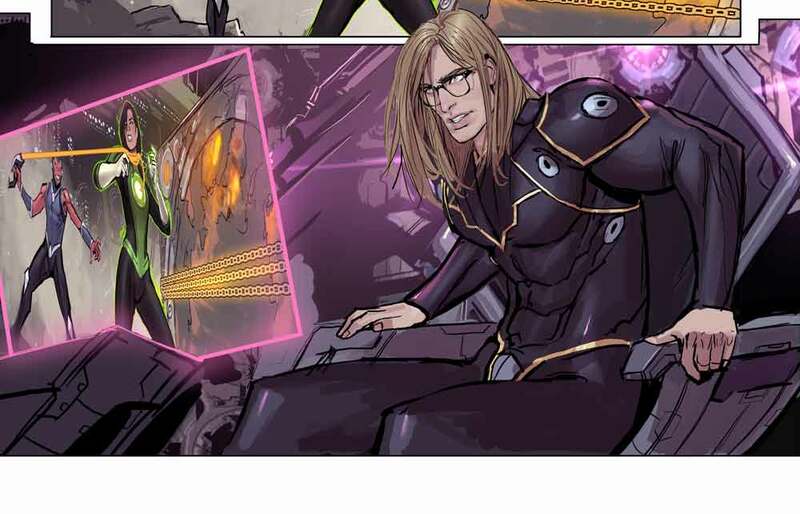 Thankfully, artist Stjepan Sejic is gracious enough to lend a helping hand to us needy lantern fans. To ride us over until the actual series releases, he’s provided a fresh look at the issues that were discarded. Take a look below!